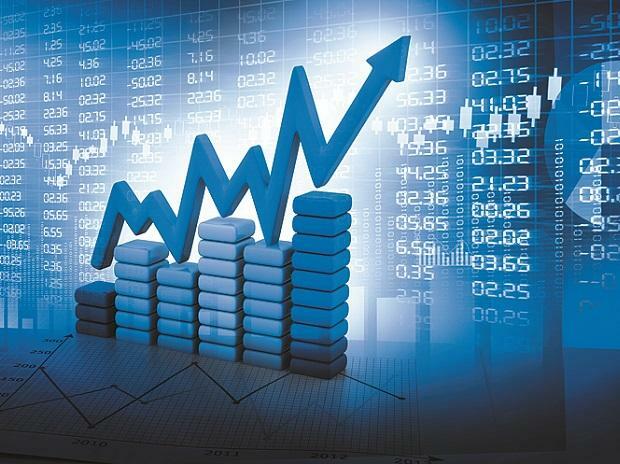 The economic growth is expected to rise to 7.6 per cent in the April-June quarter of 2018-19 from a sub-six per cent figure in the year-ago period mainly due to a low-base effect, says a report by HDFC Bank. According to a HDFC Bank research report, growth numbers across sectors in the first quarter are likely to get a boost from a favourable base effect even as there are some genuine signs of revival in the economy. The major push to growth is likely to come from the manufacturing and the services sector while agricultural growth is also likely to be supportive, the report added. "We expect GDP growth to rise to 7.6 per cent in the first quarter of 2018-19 from 5.6 per cent in the same time last year. Lead indicators show strength in the manufacturing and the services sector," Abheek Barua, Chief Economist, HDFC Bank said in the note. Barua further noted that with the rise in the rabi output, agriculture growth is likely to grow by 4 per cent. For the year, as a whole, HDFC Bank expects growth to rise to 7.3 per cent from 6.7 per cent in 2017-18. Major risks to growth include rising oil prices and the impact of an uneven monsoon on agricultural production. Going ahead, the report noted that a sustainable recovery in private consumption and investment is needed for a growth revival. "On the demand side, private consumption could gain some traction especially on the back of stronger demand as shown by lead indicators like domestic passenger traffic, retail credit and consumer durables," the report said adding "we expect government expenditure to continue playing an important role in supporting growth".